Gladys Howie Coates passed away peacefully at the Boyne Lodge, Carman on Wednesday December 6, 2017. At the age of 90 years. She will be lovingly remembered by her daughter Janice Howie of Black Diamond AB and by her son Jeff (Anja) Howie of Carman. Also surviving are grandchildren Jennifer Elder of Calgary AB, Ian Deacon and Cam (Tammy) Deacon of Black Diamond AB. Kristin, James, Will, and Jeffrey Howie of Carman, also three great grandchildren, Julie Fehr of Okotoks AB, Katie Elder of Calgary, and Brooklyn Hart Deacon of Black Diamond. Sister-in-law Myrtle Bell, in-laws Alastair and Alice Kerr and several nieces and nephews. Gladys was predeceased by her parents John and Clara Bell, her husband James Howie in 1986, and her husband Walter Coates in 2007. Also Clarence (brother) & Marie & Zoe Bell, Elmer (brother) & Laura Bell, Ina (sister) & Jack Jaques, and Carl (brother) Bell. Mom was born and raised on the Bell family farm at Desford MB, first child to her parents. She took her early schooling at Westlake school, and then moved on to high school at Killarney and Normal School (teacher’s college) in Winnipeg (1947-48). 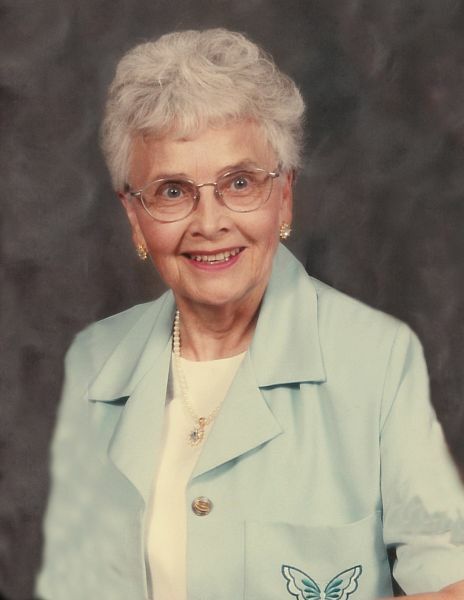 Mom began teaching at Bethel school and over the years also taught at Ninga, Kilmory, Graysville and Tobacco Creek. Mom left her first profession in 1951 to start a new adventure as a farm wife and mother. Eventually moving to the Howie homestead in 1963 where she and Jim farmed until 1976, when they retired to Carman. Mom had many interests over the years such as sewing, embroidery, knitting, square dancing, reading, Kilmory Good Deed Club, family history, birdwatching, gardening, travels to east, west and south coast of North America. Mom was always an adherent of the United Church and volunteered or participated in church activities over the years. Mom believed “That when all the struggles and strife of our worldly existence are over, God will take our spirits home with Him to a more peaceful place”. Funeral service will be held on Saturday, December 16, 2017, at 10:00 a.m. at the Carman United Church with Rev. Harold Kenyon officiating. Family interment will take place in Greenwood Cemetery, Carman. Memorial donations ma be made to the Boyne Lodge Capital Fund, c/o Boyne Valley Hostel Corp. Box 1644, Carman, MB, R0G 0J0. I am so sorry that you have lost your dear Mom. She was so kind and a very gentle person. But oh so strong. Her amazing strength carried her through many difficult situations.I pray you can rest in the memories of a wonderful Mom and Grandma.